SENCER-ISE (Science Education for New Civic Engagements and Responsibilities-Informal Science Education) is a National Center for Science and Civic Engagement initiative to support partnerships between informal science and higher education institutions. SENCER-ISE currently includes ten cross-sector partnerships offering a range of civic engagement activities for K-12, undergraduate and graduate students, and the public. The Fordham University and Wildlife Conservation Society partnership’s post on the CAISE Perspectives blog is the third installment of SENCER-ISE’s contribution to the museum-university series. Brooklyn College Magazine’s issue on “Women Who Shape the World,” a broad-ranging article on social and academic challenges faced by girls and women. 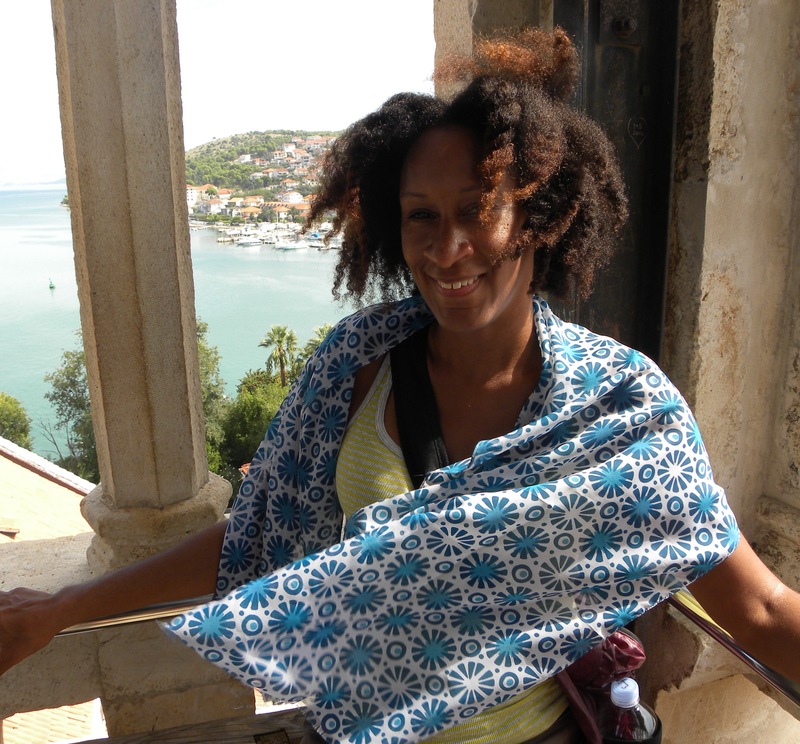 Adams recently placed her involvement with the Lang Program in the context of the role of informal education and its links to the more formal classroom. With informal science education’s emphasis on place-based, project-based, and collaborative learning, the connection enriches the educational experience and provides more opportunities for students to learn about real life applications of science that can engage them and also help them find a niche for themselves in STEM fields. Teacher education and teacher professional development initiatives can incorporate elements of informal science education into their programs. Continue reading for Adams’s remarks about place-based, project-based, and collaborative teaching. SENCER-ISE has been featured on the the Center for Advancement of Informal Science Education (CAISE) Perspectives blog spotlight series on museum-university partnerships. NCSCE is pleased to welcome Marsha Semmel and David Ucko as senior advisors to the SENCER-ISE project. CAISE Director, Jamie Bell, addresses 2014 NSF AISL PI meeting attendees. Photo by Hailey Chenevert. Dr. Linda Fuselier, SENCER-ISE Co-PI at Antioch College, presents to SSI work session participants. Photo by Hailey Chenevert. SENCER-ISE Representatives attend the 2014 National Science Foundation AISL (Advancing Informal STEM Learning) Principal Investigator meeting, hosted by CAISE (Center for Advancement of Informal Science Education). SENCER-ISE Partners attend the 2014 SENCER Summer Institute, hosted by the University of North Carolina Asheville. Toxic Posters: The campus community is invited to a poster session in which students present the results from their analytical assessment of exposure to toxic chemicals from consumer products. Photo: Tim Elgren. Hamilton College and the Green Science Policy Institute Welcome Hope and Oberlin Collages to their SENCER-ISE Civic Engagement Partnership! Dr. Tamar Kushnir and Michelle Kortenaar are awarded a 2014 Innovative Pilot Study seed grant from Cornell University’s Bronfenbrenner Center for Transitional Research (BCTR) to expand the research component of their SENCER-ISE project. Stephanie Airoldi of the Connecticut Science Center works with adult visitors. Photo by the Connecticut Science Center. University of Connecticut and the Connecticut Science Center prepare for summer Genome Ambassador public programs. Saint Mary’s College and Lindsay Wildlife Museum mobile app now available for download. Project TRUE teens search for birds in Prospect Park. Photo by Sabryna John-Charles. Saint Mary’s College and the Lindsay Wildlife Museum’s Wildlife Mobile App will be available for download soon. The app was designed and developed by Saint Mary’s School of Science students with the guidance of the Lindsay Wildlife Museum. Students at Paul Smith’s College, with the guidance of The Wild Center, present communicate the impact of climate change in Adirondack Park to community gatekeepers. RVCC students present a workshop on identifying invasive plant species to citizen scientists. Photo by Jay Kelly. Raritan Valley Community College (RVCC) and the New Jersey Audubon revamp an RVCC Environmental Studies course and integrate student trainers into NJ Audubon citizen scientists workshops. 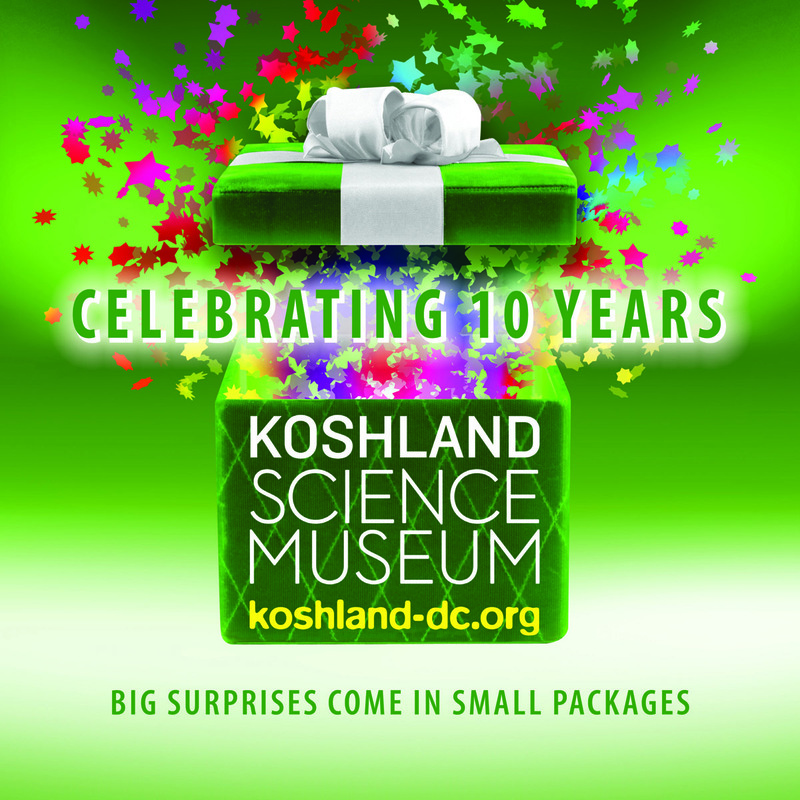 On April 24, 2014, the Koshland Science Museum celebrated its 10-year anniversary with the opening of the Idea Lab, an unconventional gallery space where the museum plans to pilot interactive approaches in collaboration with visitors. The Idea Lab, with the inaugural theme of “community resilience,” features interactive games, access to real-time data about weather and other public emergency alerts, and much more. Visit the Koshland Science Museum’s website to learn more about the Idea Lab and the museum’s other exhibits. Dr. John Falk, Sea Grant Professor of Free-Choice Learning at Oregon State University and Director of the OSU Center for Research on Lifelong STEM Learning, spoke to seventy-five members of the New Mexico Informal Science Education Network. Dr. Falk presented on what is currently known about when, why, and where the public learns science. Hamilton College and the Green Science Policy Institute work together from across the United States to transform an Introduction to Chemistry course into a toxicology lab, which includes civic engagement elements to provide students with opportunities to share their findings with the public. Mariel Schneider, a senior at Cornell University, has been involved in the implementation of Cornell University and the Sciencenter’s SENCER-ISE project, Science from the Start: Engaging Researchers, Undergraduates and a Science Museum to Research Early Learners and Set the Stage for STEM Learning, for over six months. Mariel recently reflected on the work she has done with the partnership and the impact is has had on planning her future career. Naturalists from the OEC are trained in plant propagation at the Marianist Environmental Education Center. Photo by Linda Fuselier. Antioch College and the Glen Helen Outdoor Education Center’s (OEC) forest restoration project is underway. The partners are engaging groups from the Yellow Springs Senior Center, Antioch College, and grades schools across the region in western Ohio in the removal of invasive plant species, and collection, propagation, and planing of native species in the demonstration restoration ares at the OEC. Project TRUE facilitators and interns use a tablet to conduct field research. Photo by Kristen Agosto. Fordham University and the Wildlife Conservation Society created a blog for Project TRUE as part of the civic engagement aspect of the program. The teen interns generate the content for the blog, which is managed by Jason Aloisio, Fordham University PhD candidate and City Zoo Urban Ecologist, and Debbie Dieneman, Coordinator of Volunteers at Prospect Park Zoo. Teachers learn techniques in vegetation survey. Photo by Luz-Angélica Marbain. In late 2013, Brooklyn College and Gateway Recreation Area held their initial Sentinels of Shoreline Change field trip to Plumb Beach. The field trip allowed participants to become familiar with data collection techniques and develop ideas for project-based lesson plans.